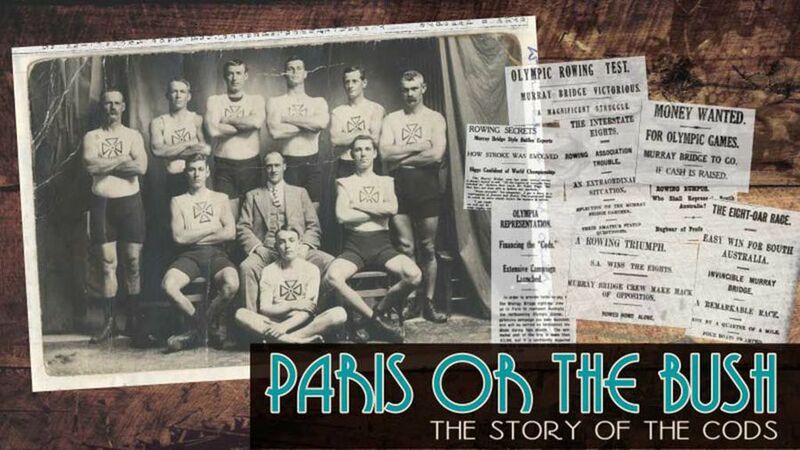 A rowing eight from Murray Bridge, South Australia, overcome prejudice, age, injury and poverty to represent Australia at the 1924 Paris Olympics. 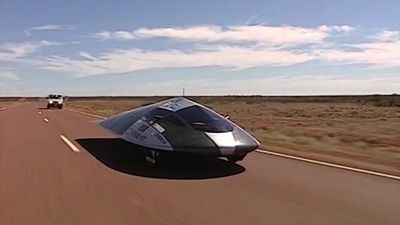 Based around the 2003 World Solar Challenge, Running on Sunshine is the story of an epic journey of 3,000 kilometres across the Australian desert. 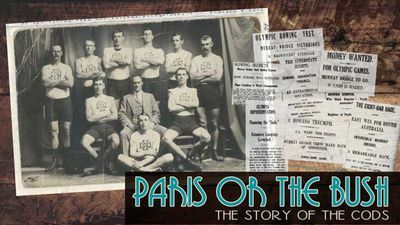 The documentary reveals the link between the famous event and the development of motor technology. Follow the epic 3,000 km journey by 40 solar powered cars from 11 nations across the Australian continent. 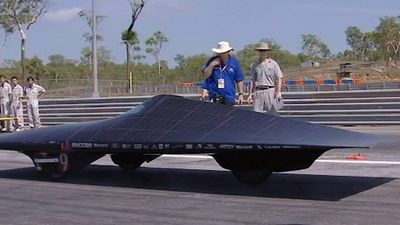 Based around the 1999 World Solar Challenge from Darwin to Adelaide, the documentary follows the fortunes of three solar powered cars.